Gone are the days when traditional banks were the sole answer to business funding needs. Now, with the introduction of easy and effective alternative financing solutions such as merchant cash advances, getting extra funding to operate businesses has become easier than ever. For the small-scale businesses who are new in the industry, qualifying for a traditional bank loan seems quite difficult. Due to their low or no credit, they are denied loans by banks and other traditional sources. A merchant cash comes to the rescue. The MCA industry is booming right now and it is the perfect time for a business loan provider to launch a marketing campaign and target prospects. Getting high-quality leads lists such as ACH leads is an efficient way to recognize your target prospects and launch a strategic marketing campaign. ACH records provide contact information of a business in need of extra funding to ensure smooth operational functions, including company name, phone number, address, etc. Using this information will help you launch a strategic ACH marketing campaign that entices customers to buy loans from you. Immediate cash– Unlike traditional banks that require a lengthy process of paper work which may take months for approval, a merchant cash advance is simpler. It doesn’t need any kind of credit or collateral. Once you get approval for a business loan, the funds are transferred to your account quickly, usually in one to two business days. Easy application and a high-approval rate– When you consider ACH marketing, explain to your business loan leads that a merchant cash involves a quick, simple and obligation-free application process. Plus, it offers a high-approval rate: any stable business can qualify for an MCA, regardless of credit. Safe- The merchant cash advance won’t consider your credit rating for the loan application nor will it affect it. In effect, MCA stays off your credit report. A merchant cash doesn’t need any kind of collateral to qualify like traditional banks. 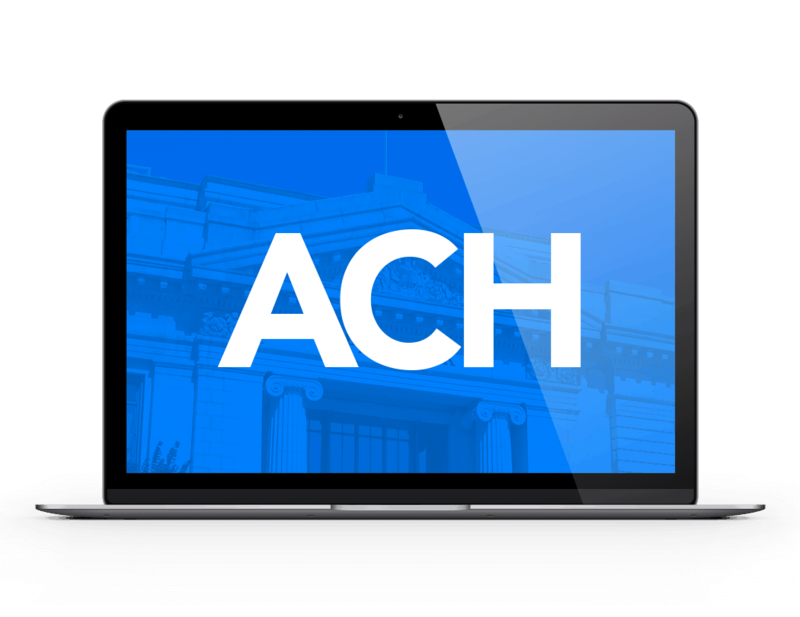 Your ACH leads should know how easy, safe and simple a cash advance is. No restriction– The business loans obtained from a traditional financial source come with a restriction: the funds must be used for a stated purpose. A merchant cash advance doesn’t come with any such limitation. You are free to use the funds the way you want to purchase new equipment, pay wages, launch a product, etc. Explaining to your ACH leads how a merchant cash advance is better than traditional financing will help you attract business loan leads and sell MCAs efficiently. If you are looking for ways to increase sales and maximize profits in your merchant cash business, get high-quality leads lists from a reliable lead generation service and launch a strategic marketing campaign to attract customers.